New House Products Inc. was established in 1969 in Atlanta, Georgia. A reputable family owned and operated business. 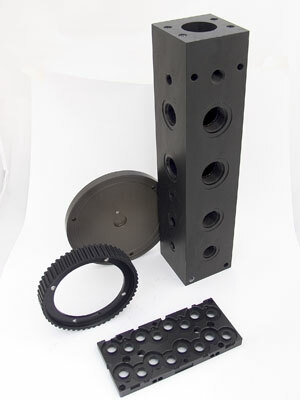 Our goal is providing top notch custom anodizing. While we strive to achieve customer satisfaction and produce quality finishing on your aluminum parts. We pride ourselves on being staffed by the best. Our long time employees have the knowledge, strength and experience to meet and commit to high standards. Although we are in Atlanta, we gladly anodize aluminum and service all over the U.S.